When in Australia! Adele visits the set of hit TV show, Neighbours and looks right at home. 9. When in Australia! 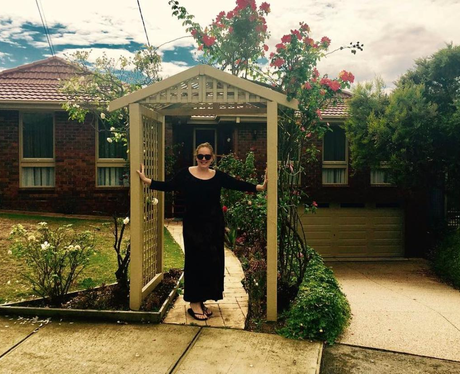 Adele visits the set of hit TV show, Neighbours and looks right at home.